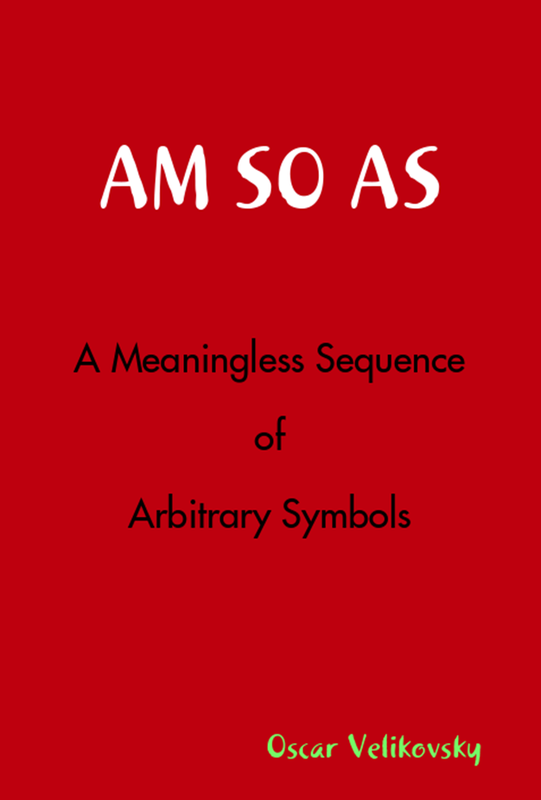 Today’s new release is a book called “Am So As: A Meaningless Sequence of Arbitrary Symbols” by Oscar Velikovsky. If you’re a gamer, you might want to check this one out (I know I will be). It is what’s called a Transmedia Novel (a story told across three medias). The author is an award-winning Game Designer and Writer of million-seller games. Be sure to check out the website and game that go along with the book! But – can he solve the mystery of the Meaningless Sequence of Arbitrary Symbols? But Oscar soon discovers that his `hero’ is: a cult leader; Reality-TV Producer; and – as the inventor of a Time Machine, believes that He is God. …Will Oscar decode the `Meaningless Sequence of Arbitrary Symbols’ in time..? Transmedia Writer Joe T Velikovsky is often writing a feature film script, a game, a novel, and a graphic novel all at once. Among his achievements are the feature film Caught Inside (http://www.youtube.com/joeteevee), satirical transmedia novel A Meaningless Sequence of Arbitrary Symbols. (http://am-so-as.webs.com/), The Feature Screenwriters Workbook (available free online: http://www.lulu.com/product/ebook/feature-screenwriters-workbook/15459299), and the comic strip Dr N Sayne (illustrated by Deane Taylor). 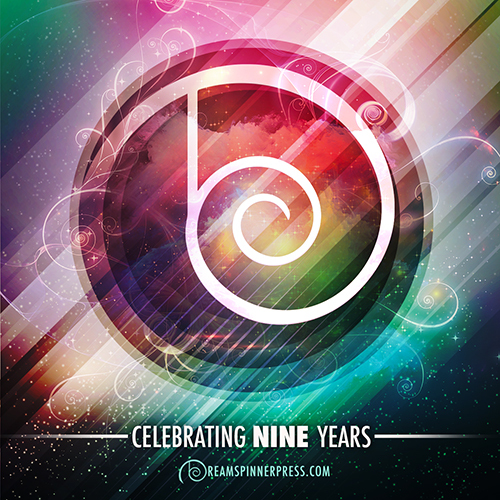 He works as a Transmedia Consultant – and, as a Script Assessor for the Writers’ Guild. He also writes a weblog at http://on-writering.blogspot.com/.